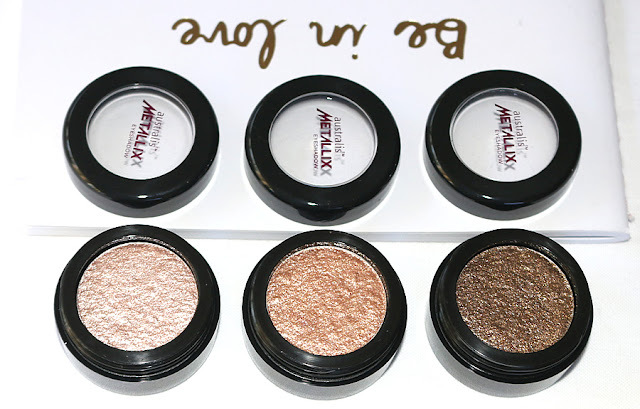 Australis' latest arrival is turning heads and for good reason, this product first appears as a metallic eyeshadow but during application you realise it's actually a smooth cream eyeshadow. 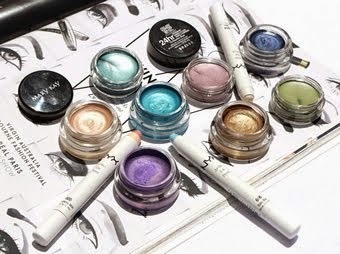 The colours really pack a punch providing a foiled finish for those who love bold smoky eyes or light reflecting looks. 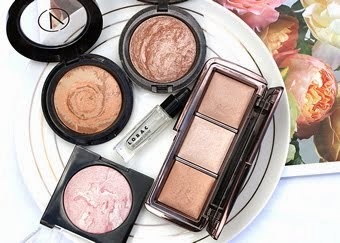 Read on to find out more about these unique and interesting cream shadows. The consistency of these is lightweight, melting at the touch of your fingers tips and smoothing onto the eyelid in a thin layer. 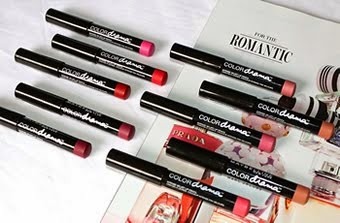 They are buildable and you can apply multiple layers, packing on the colour to achieve the desired affect. They are smooth to the touch, without any tackiness to them. 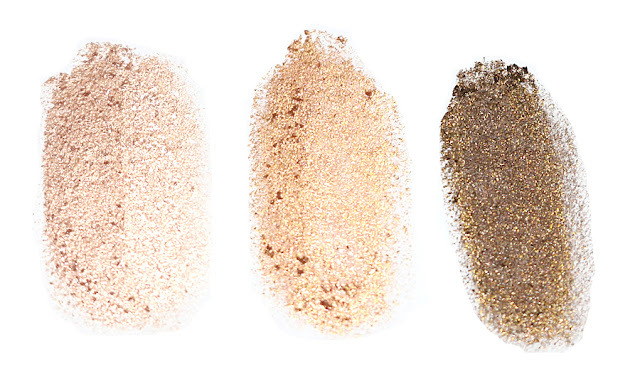 I definitely wish I had more colours to show and swatch for you because these are just three of the six beautiful shades available. The shadows have been given a dose of personality, with each named after a musical act, further tying into the "metal" theme. A pale golden champagne shade with a silver sparkle throughout. The perfect light base for an everyday neutral look, made more unique with this metallic cream shadow. This is a pure gold shade with warm yellow sparkles throughout. 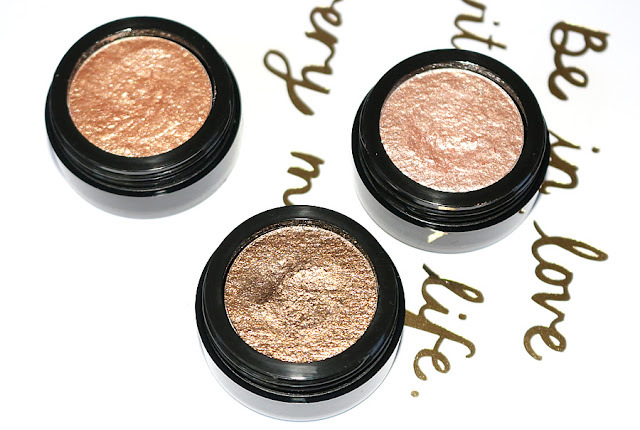 It's a stunning addition to any smokey eye, adding an element of stunning golden goodness. My personal favourite shade is definitely this antiqued golden brown because it's so unique. While it is primarily a brown with very noticeable golden shimmer, it can also look like an olive shade at times. 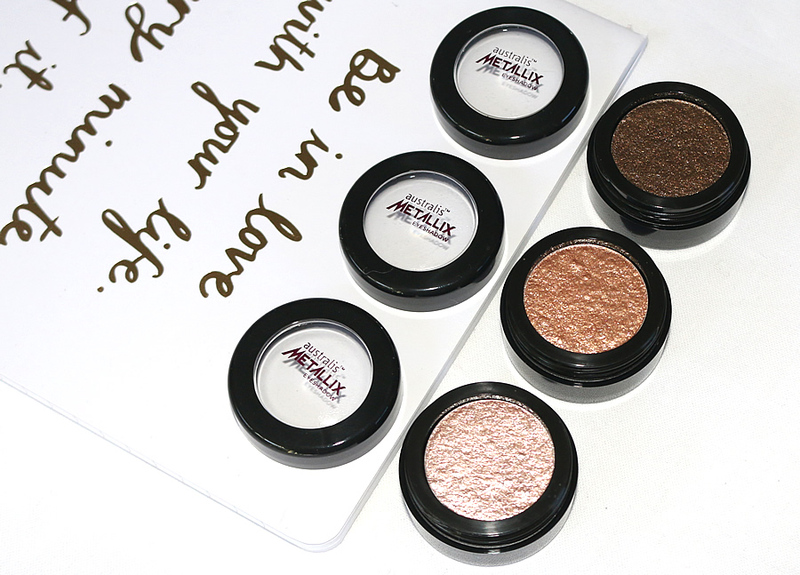 Simply gorgeous on the lid or in the crease to add wow factor to any look. I have swatched the three shadows in order of when they were mentioned above. As you can see Guns and Rose Petals is more of a pink toned champagne, Pearl Jammin' more of a pure gold and Jay Zed an intricate mix of gold and brown. 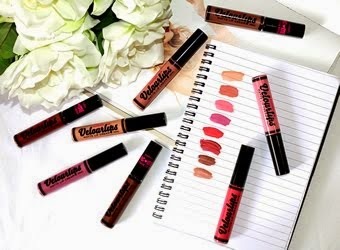 These retail for $7.95 and are available at all Australis stock lists including; Priceline, Kmart, Target, Big W and chemists.